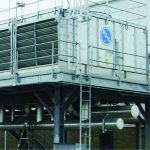 Tired of dealing with overhead piping and piping support fabrication in the field for cooling tower? 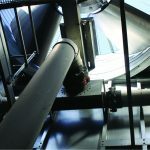 As an option, Baltimore Aircoil Company (BAC) offers the EASY CONNECT® Piping Arrangement for BAC Cooling Towers. This single inlet connection, located on the side or bottom of each unit, simplifies water inlet piping and automatically balances the flow to the hot water basins while providing a number of additional benefits. Balitimore Aircoil Company (BAC) is the world’s largest and leading supplier of evaporative heat transfer and thermal energy management equipment. 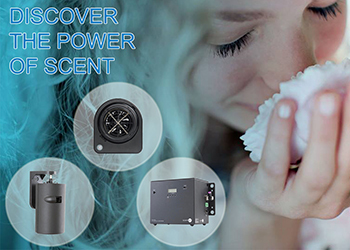 AppliancZ is proud to be exclusive distributor of BAC’s products. 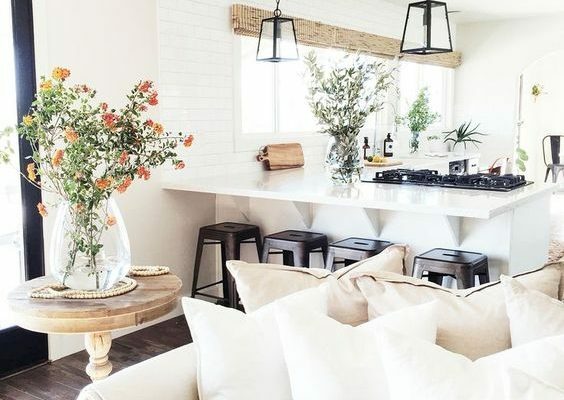 We are not only providing high quality products and service but also advanced heat transfer technology that is market focused, energy efficient and lowest environmental impact which exceed customers’ expectation. 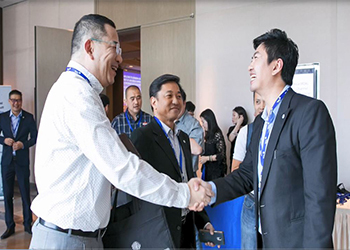 With rich experience in HVAC market, AppliancZ Vietnam is chosen by Baltimore Air-coil to be sole distributor for BAC Cooling Tower (HVAC Market) from 2017. 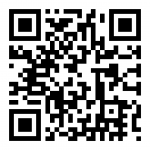 AppliancZ and BAC both believe that we can bring to customer more extra value for projects than a cooling tower. 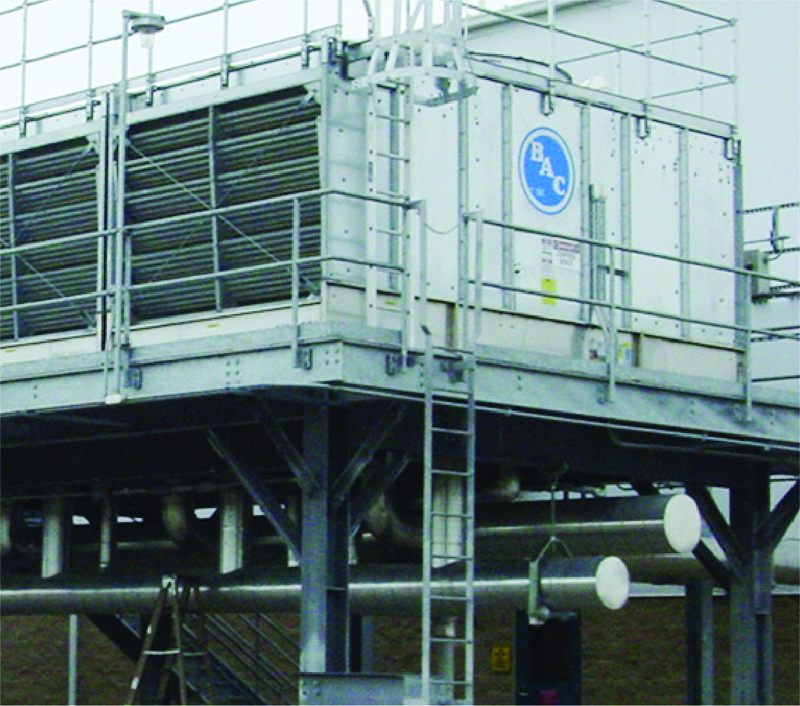 Cooling towers provide evaporative for many types of systems and best suited for each project. Cooling towers reject heat from water-cooled systems to the atmosphere. 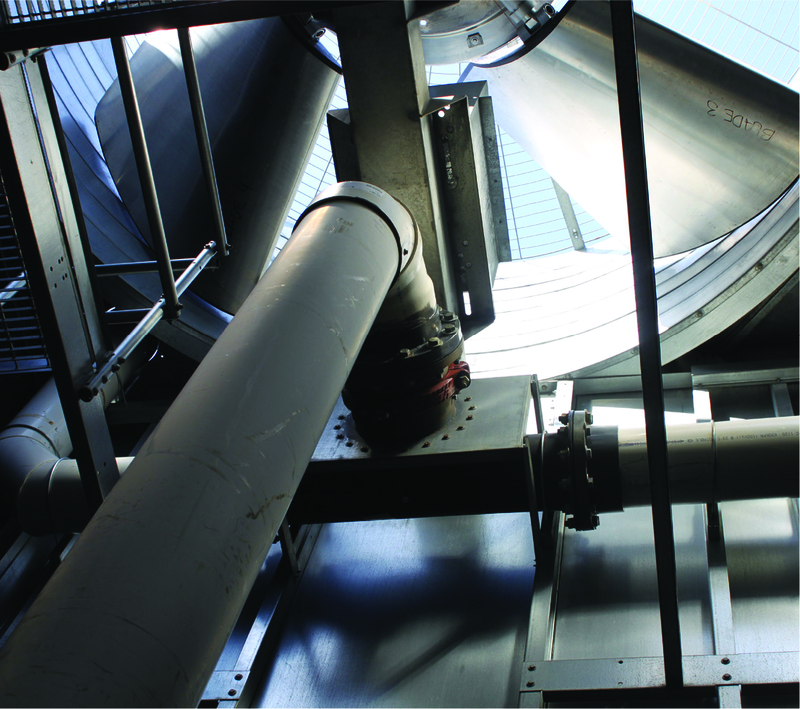 Hot water from the system enters the cooling tower and is distributed over the fill (heat transfer surface). Air is induced or forced through the fill, causing a small portion of the water to evaporate. This evaporation removes heat from the remaining water, which is collected in the cold water basin and returned to the system to absorb more heat. Closed Circuit Cooling Towers use a clean, closed loop in a highly efficient evaporative heat transfer process to cool water and other process fluids while isolating the process to cool fluid from the outside air steam.